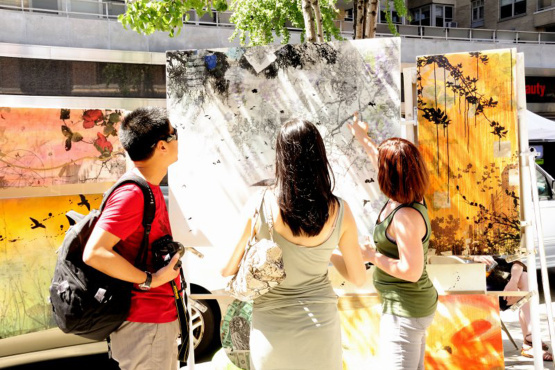 If you’re looking for a low-key stroll this weekend, the Washington Square Outdoor Art Exhibit is a good idea. Attendees include a cosmopolitan mix of art lovers, tourists, faculty and students. The show has its venue on University Place, and starts at East 12th Street extending south along the east side of Washington Square Park ending at West 3rd Street. 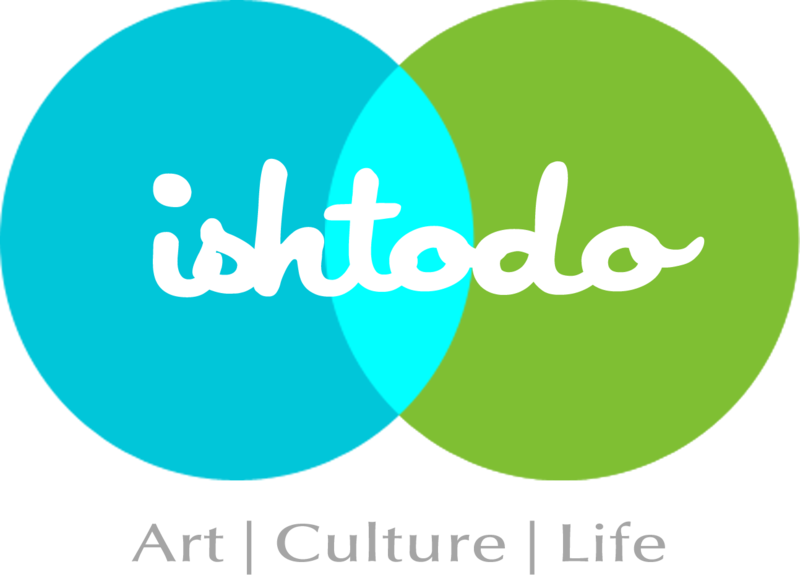 Posted on August 30, 2013 by ishtodo. 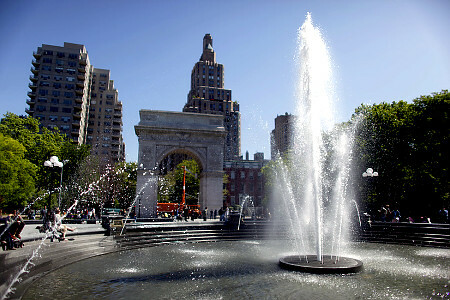 This entry was posted in Activity, Art, Free, Kid Friendly, Manhattan and tagged Washington Square Park. Bookmark the permalink.